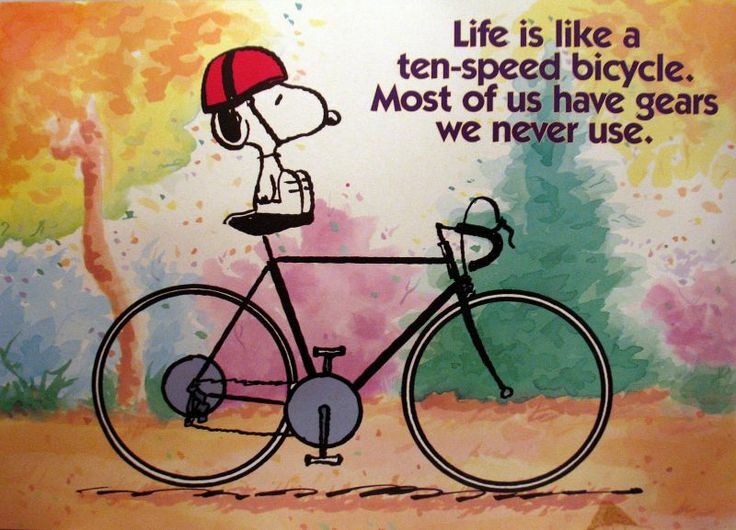 According to an old Peanuts cartoon by Charles Schulz, “Life is like a ten speed bicycle; most of us have gears we never use.” Life really IS like that! We have talents and capabilities that we do not use. We may not even realize we possess them simply because we have never even tried to put them to use. In Mark 14:3-9, the story is told of a woman who anointed Jesus with some very expensive oil. In fact, the oil was worth the equivalent of one year’s wages (300 denarii). Some complained that the oil should have been sold and the money given to the poor, rather than being lavished upon the Lord. But Jesus, aware of His impending death, appreciated the fact that the woman had “come beforehand to anoint” His “body for burial.” He said, “She has done a good work for me” and “She has done what she could.” (Mark 14:7, 8). When we meet the Lord on the Judgment Day, wouldn’t we all like to hear Him say something like that about us? But I wonder though how many of us will truly have done what we could have done? Will we have used our abilities and taken advantage of our opportunities to serve Him? The Lord never asks us to do more than we are capable of doing. The Parable of the Talents illustrates that we are only expected to do what we can do. Each servant in the parable was given responsibility “according to his own ability”(Matthew 25:15), and each servant was held accountable for doing only what he was capable of doing. The man who was given the one talent was condemned, not because he was a man of little ability, but because he refused to use the little ability that he had. In 1 Peter 4:11, we are told that our service to God should be accomplished “as with the ability which God supplies, that in all things God may be glorified through Jesus Christ, to whom belong the glory and the dominion forever and ever.” Note three things here. (1) God is the giver of abilities. It was He who made the tongue of Moses, and Moses was out of line when he tried to excuse himself from serving the Lord because he was “slow of speech and slow of tongue” (Exodus 4:10). He has given us our abilities as well. And even though He may have given others more or better talents, no one is excused from using the abilities they have. “Use what talents you possess: The woods would be very silent if no birds sang there except those that sang best.”(Henry Van Dyke). (2) We are to use our God-given ability to serve Him. Our abilities may not be as good as those that He has given to others, but if they enable us to do the work God wants done, we’d better do it! (3) God is glorified when we do what we can do for Him. Let us be “filled with the fruits of righteousness which are by Jesus Christ, to the glory and praise of God (Philippians 1:11).